Computers have gotten less expensive year after year. The reason for the cost reductions has varied over time. Sometimes it has been a breakthrough in component costs (especially as related to miniaturization). Other times it has been because of outsourcing the assembly. A big breakthrough in 2009 was the Netbook PC. Having said that, be careful because Netbooks are not as capable as PCs and depending on what you need to do with a computer, a netbook might not be sufficient. Not to get too technical, but one of the breakthroughs that have made Netbooks possible is the use of solid state memory instead of hard disk drives (hard disks spin and thus use more electricity). So often netbooks have much less storage than a laptop (e.g., laptops have 120GB hard drives whereas many Netbooks only have 8GB of solid state memory). So, they're not designed to store a great deal on information. Among the other tradeoffs are that they generally don't have a CD/DVD drive, and the battery life is often only two hours. 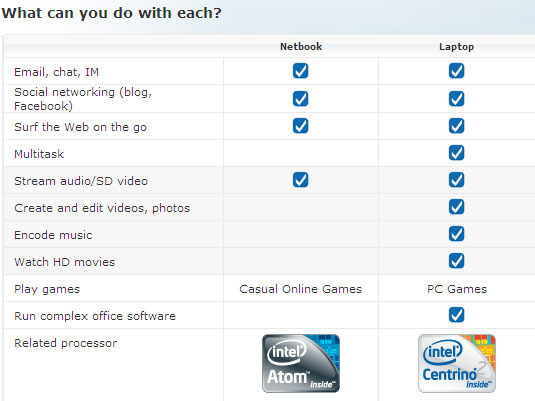 Here's a table, courtesy of GadgetMix.com comparing netbooks to laptops. Even though the netbooks don't have a lot of capability, I've found them to be effective for field use. As a dedicated machine for nursing or other health activity reporting, they're well suited. In fact, the lack of storage is an advantage for HIPAA compliance (supporting a design where the Netbook only stores the information until it can be uploaded). Ankota is keeping a close eye on how netbooks will play in the future of telephony and mobile applications for home care and private duty. For those true Geeks among you, keep your eyes open for the next breakthrough, which will be the "Smartbook". 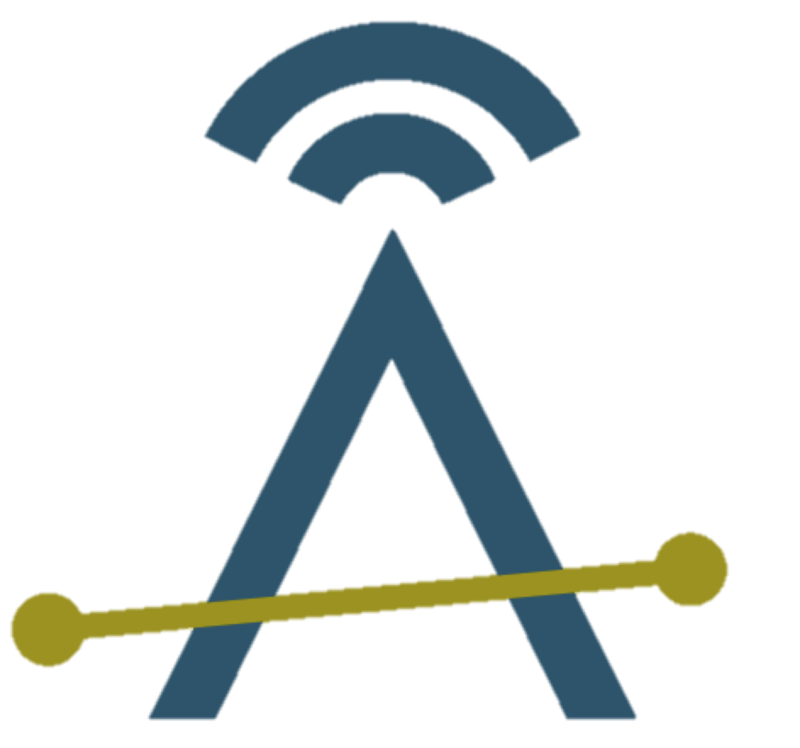 Smartbooks will be netbooks that connect through phone company networks and thus are available anywhere that cell phone coverage is available.